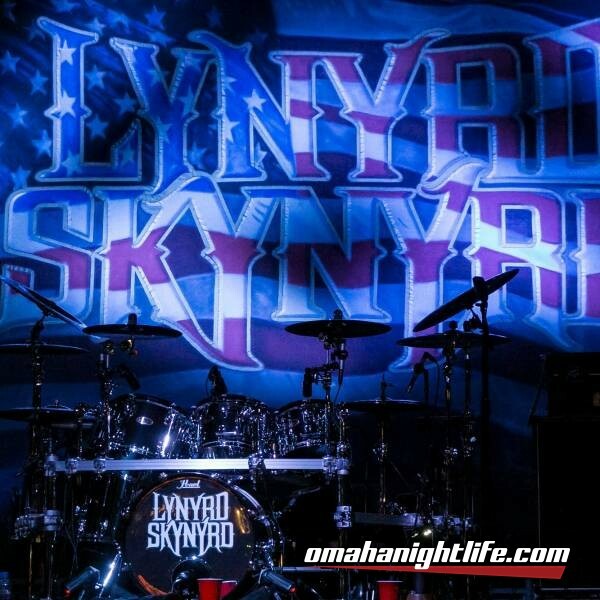 Sunday night at Stir Cove, featuring Rock and Roll Hall of Fame band Lynyrd Skynyrd, proved to be one of the best rock and roll shows I have ever been lucky enough to attend. It was pure gratification from beginning to end. Skynyrd was outstanding from the first drumbeat to the final guitar lick. They delivered the exact show that every fan was craving; non-stop hits, precise instrumentation and clear vocals. Sometimes when classic rock groups are in their later years the music seems a bit slower, the notes seem a bit lower and the lead singer seems a bit wider…but you still love it. This band is definitely the exception. The show, the sound and the performance was as crisp and clean as it was 40 years ago. Despite the much discussed tragedies and changes in the band lineup, this ensemble has endured it all and can still deliver a show that is nearly perfect. It was as though time stood still, and we were all belting out “That Smell” for the first time. It was so incredibly special….and so incredibly invigorating. The bowl was filled with a mostly mature crowd with hundreds of fans clad in Skynyrd t-shirts. Soccer chairs filled the hill and the lower bowl, and the multitudes surrounding the stage were using every moment to raise a drink or capture a picture. By the time the strains of “Sweet Home Alabama” and “Free Bird” rounded out the production, everyone was on their feet, and so…so…so… happy. Thank you Stir Cove for a night that will not be forgotten.